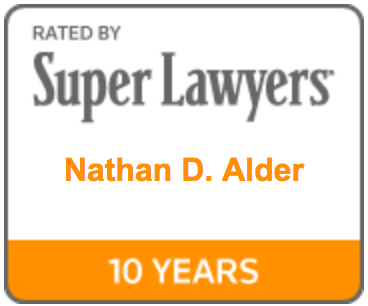 Nate Alder litigates, tries, and resolves complex civil cases. 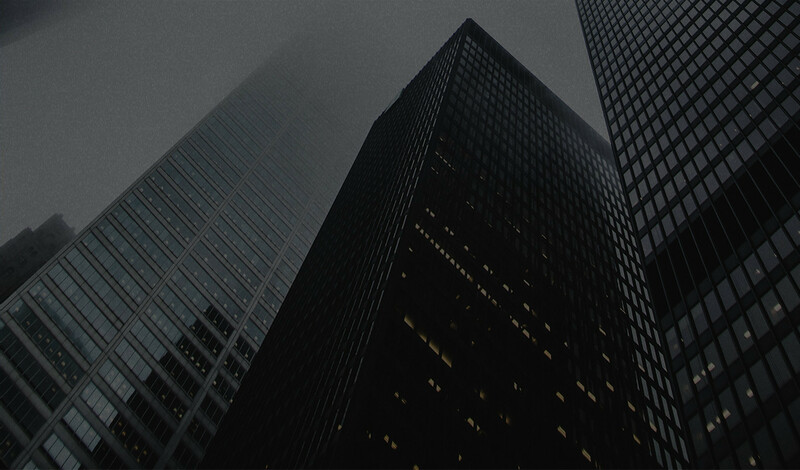 His focus is successful outcomes for clients. 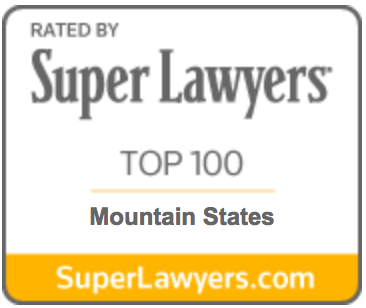 He is recognized as one of the Top 100 lawyers in the five-state Intermountain West (Idaho, Montana, Nevada, Utah, and Wyoming), and has been honored as one of Salt Lake City's Top 25 Lawyers (Super Lawyers/Thomson Reuters). Utah Business magazine has named him one of the state's "Legal Elite" and one of the state's top mediators. 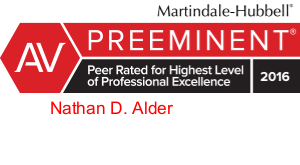 He received his peer-reviewed AV Preeminent rating from Martindale-Hubbell in 2005. Nate has served as the elected president of the Utah State Bar (2008-2009), the 16-state Western States Bar Conference (2012-2013), and the National Caucus of State Bar Associations (2014 - 2015). Nate is a leader and currently serves on: the Judicial Performance Evaluation Commission (appointed by Governor Herbert); House of Delegates, American Bar Association; Center for Innovation, Governing Council, ABA; Executive Council, National Conference of Bar Presidents (serving as secretary); Utah State Bar Commission; and the Salt Lake City Police Foundation Board of Directors. 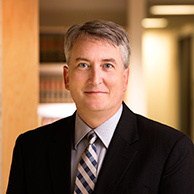 His past service includes three Utah Supreme Court advisory committees, an ABA standing committee, the Utah Council on Conflict Resolution (chair), Utah's Dispute Resolution Section (chair), Utah's Young Lawyer's Division (president), the Personal Injury Section of the J. Reuben Clark Law Society (chair), and Utah State Bar Commission (elected commissioner). Responded to accident scenes to preserve evidence and establish strategies. Defended automaker in various claims involving rollover protection, roof crush, safety restraint, air bag deployment, stability handling, sudden acceleration, etc. Dispute Resolution: Mediations with Nate are scheduled through Utah ADR Services, 801-943-3730, www.utahadrservices.com. 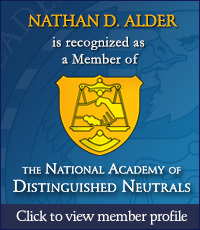 Nate is a Qualified Mediator (Utah State Court Roster of Mediators) and received his mediator training at the Straus Institute for Dispute Resolution at Pepperdine University's School of Law in Malibu, California. Speaker, “Rule 35 Medical Exams,” Utah Association of Justice, 2003. Speaker, “Direct Examination of a Neuropsychologist,” Utah Brain Injury Conference, 2003.